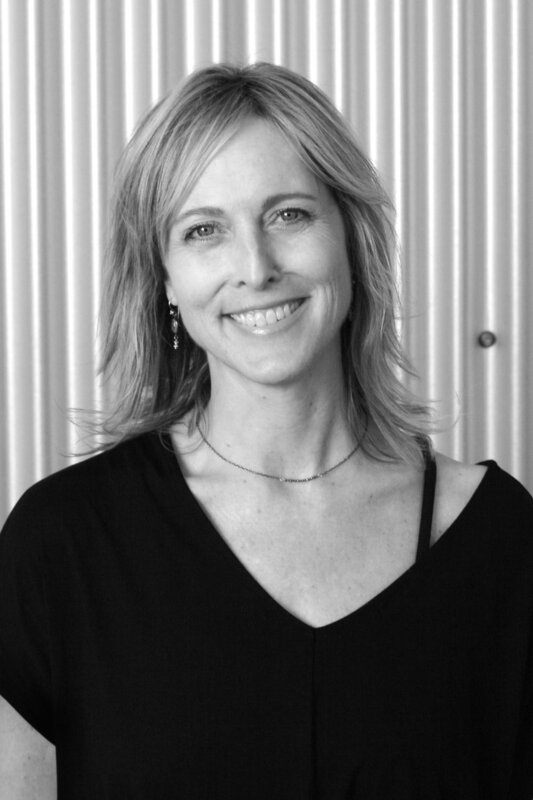 Elise became a student of Yoga in 1996 and received her teacher training from Erich Shiffmann at Santa Barbara Yoga Center in 2002. She began teaching and sharing the gift of Yoga in 2005 to offer the philosophies of her teachers. Elise holds a 200hr RYT certificate from Yoga Alliance. Passionately seeking the life lessons of this practice she continually attends Yoga conferences and workshops. Her classes incorporate music and styles of Yoga including Vinyasa Flow, Iyengar and Yin to soften the body, focus the mind, and connect to the breath.